Constructing and using toroids requires knowledge and training. Although these devices are small, there are many cautions and warnings to be mindful of (especially when using ferrite cores). Below, we will be addressing some of the most important precautions. Mounting and Mechanical Stress: During the assembly process, ferrite cores must meet the mechanical requirements. Ferrite cores are ceramic, and they have unique properties under mechanical loads. These centers are sensitive to shocks and are brittle. Overheating and Heating Up: At higher flux densities and frequencies, ferrites can potentially run hot during standard operations. Core Combination and AL value: Stresses that are happening inside the core can affect more than just mechanical elements, it can also change magnetic properties. As the stresses in the core get higher the value for the initial permeability gets lowered. NiZn Materials: In a high magnetic field the properties of these materials can change irreversibly. Our team of highly trained engineers can help you address all the above problems. 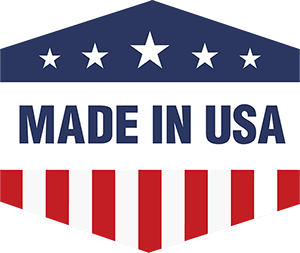 We consider your needs, and we work with you from scratch to creates the highest quality ferrite core toroids. 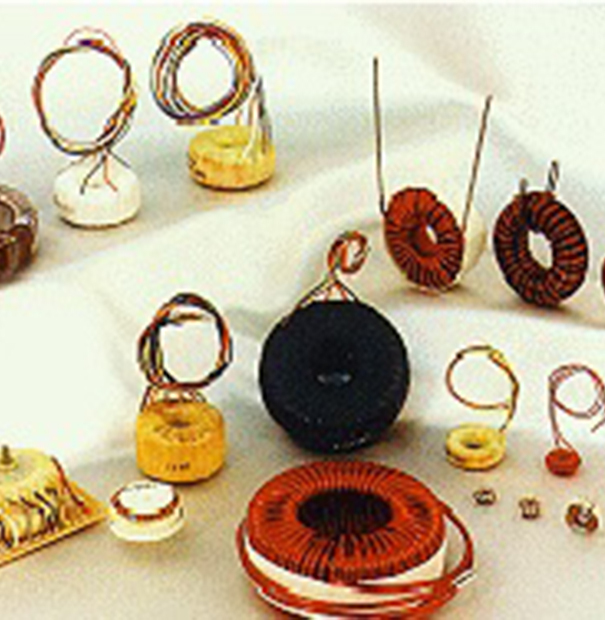 For more information about toroid transformer winding, please let us be your first call.